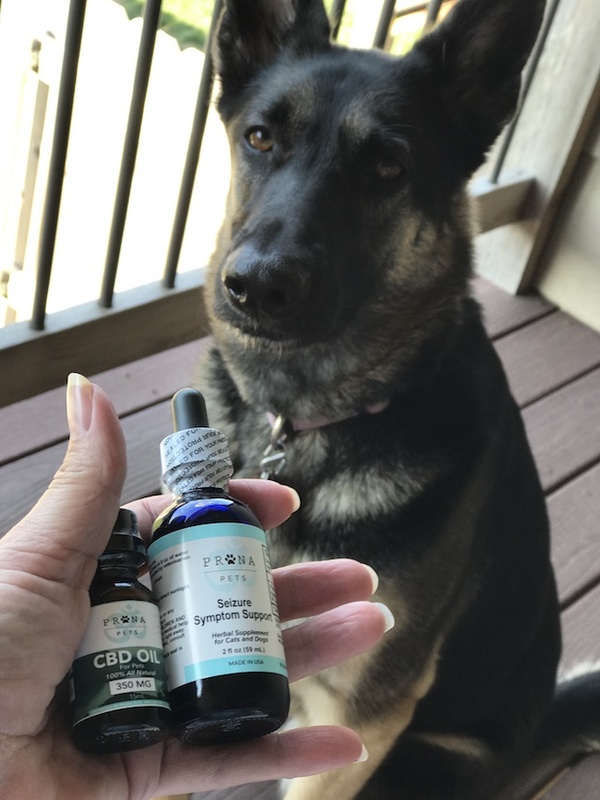 I received the Prana Pets CBD Oil for dogs & Seizure Symptom Support in order to facilitate my review. All opinions are my own and may differ from yours. 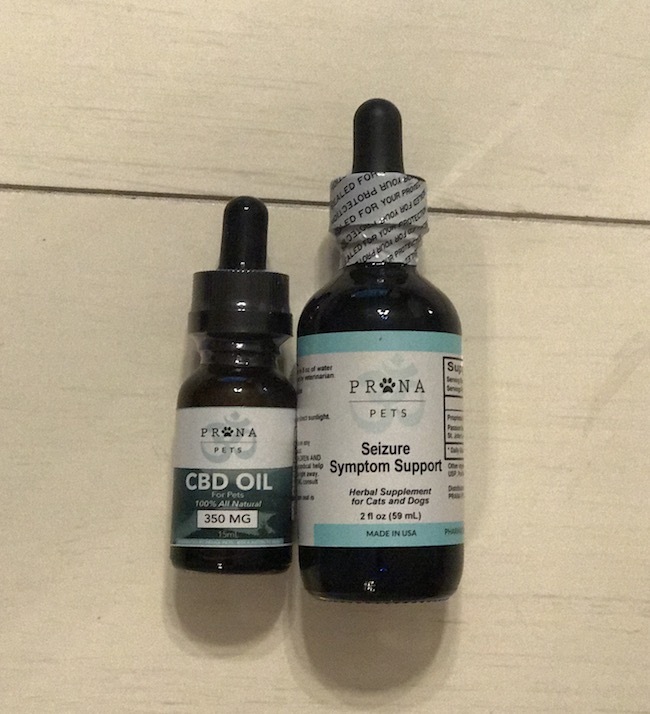 If you don’t know, the Prana Pets CBD Oil is a compound that is created by a licensed pharmacist specifically for pets. It is a highly concentrated formula, it contains 350 mg of CBD per bottle (15 ml). Harley is a very hyper dog. The vet said that she most probably was overbred. But we love her just the same. She is on medication but it doesn’t work for all dogs, which is why we were looking for something else to try. 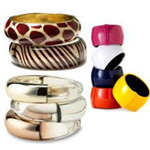 We also have the Calmz Anxiety Relief System that we use as well. It’s also good for nausea and since she gets car sick, I am looking forward to giving it to her before our next trip. If you are thinking what is CBD, it is cannabidiol, a natural compound that is produced by the cannabis plant. By creating this compound, it can have amazing healing properties for your animal. The CBD oil is non-toxic, and non-habit forming as well as non-psychoactive. The Prana Pets CBD oils for dogs does not produce the “high” as it does in marijuana, THC, or other psychoactive compounds. A lot of pet owners use this CBD oil for providing relief of joint pain or muscle pain, and can be used for anxiety and digestive issues, and so much more. Now you can also use this as a long term, and it can help make your pet feel young, more systemic balanced, and help with their longevity. This is also good for pets that have a continuous pain or ache, to help bring relief from the pain. Depending on the size of your pet, it will depend on how much you give them, you can find instructions on the bottle. This CBD oil is known as one of the most popular herbal treatments for dogs right now, it is pretty well known and popular. 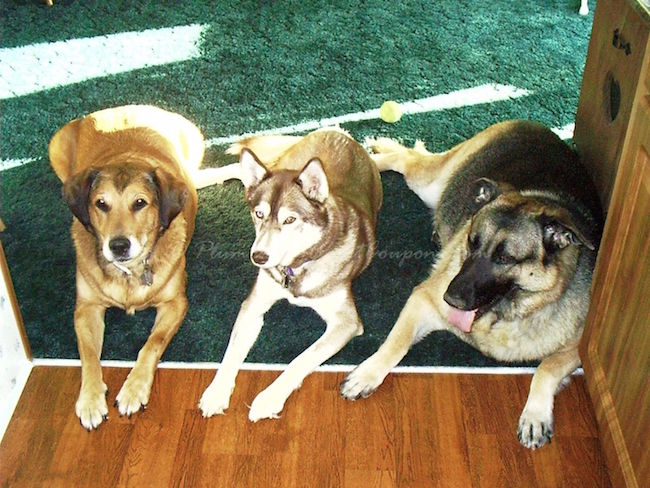 The reason is, so many pets are feeling better, and becoming more playful and youthful once they start taking the CBD. Harley weighs about 55 lbs. so we give her 5 drops. We like to put it in vanilla wafers. In studies it shows that cannabinoids, offer an anti-inflammatory effect, that can help in pain, tumors, muscle and join pain, anxiety, appetite stimulation, skin, and neurological disorders. So as you can see, the benefits from this oil are wide! The most common side effect is making your pet feel a bit drowsy, similar to taking a Benedryl. You can also use the CBD Oil for cats. Seizure in dogs is no fun. We had two dogs previously that had seizures and Adrian was on two types of medication and the seizures still weren’t controlled. We had to put her down at 6 years old because the seizures had taken a toll on her body. I wish the CBD Oil and Seizure Symptom Support was around back then. Great news for pets that can benefit from the wonders of CBD! !